A new study has helped to explain the nationwide surge in heroin-related deaths, and how these likely are the unintended consequence of reformulations of OxyContin, a powerful, addictive painkiller. 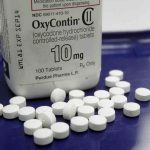 The study by the University of Pennsylvania and the RAND Corp., published by the National Bureau of Economic Research, scrutinized state-level data both on OxyContin abuse and heroin fatalities, which tripled from 3,000 in 2010 to 10,500 in 2014. Areas of highest misuse of the prescription painkiller dovetailed with those where heroin-related deaths spiked. The experts said they believe that this link can be traced to efforts by Purdue Pharma, with the blessing of the federal Food and Drug Administration, to make its product more difficult to snort, smoke, or inject. That likely made it less enticing to users. But many of them had become addicted to the medication’s potent effects, strong cravings that could only be sated by other powerful opioids, including the cheaper and street available heroin, the researchers said. 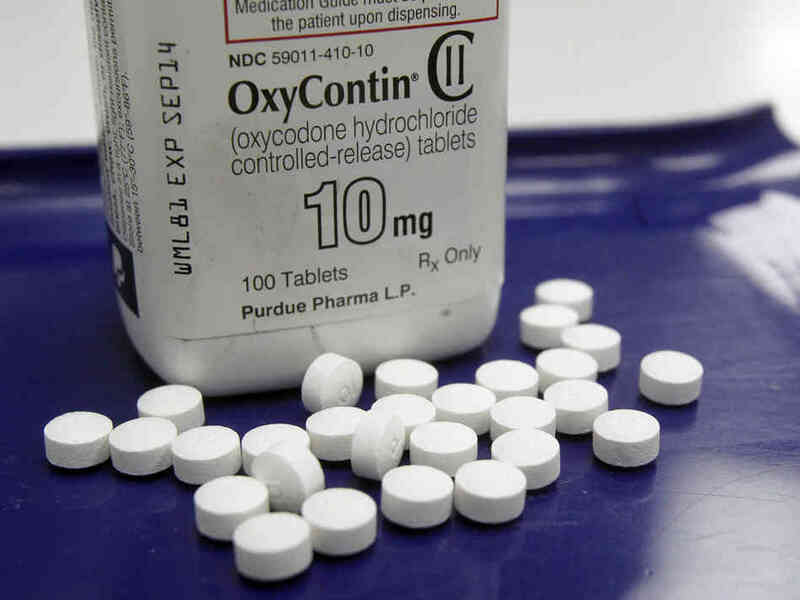 Purdue told the Los Angeles Times that it believes its reformulation of OxyContin achieved what regulators and critics asked — that by making the pills differently their abuse dropped by as much as 40 percent. Meantime, Uncle Sam has negotiated $44 million in fines it has slapped on Cardinal Health, one of the nation’s largest drug distributors, for failing to properly notify the federal Drug Enforcement Agency of suspicious orders of potent painkillers and narcotics by pharmacies in Maryland, New York, and Florida. The company earlier had agreed to pay $34 million in fines to settle other, similar federal allegations. Under federal law, narcotics distributors must alert the DEA when they see evidence of suspicious orders by their customers, which include retail drugstores, hospitals, nursing homes and other places where opioids are dispensed. The system is designed to combat diversion of legal narcotics from those places to the black market. Under the settlement, Cardinal acknowledged that between 2009 and 2012 it did not comply with some of those reporting requirements in Florida and Maryland. A subsidiary of the company acknowledged the same violations between 2011 and 2012 in New York City. 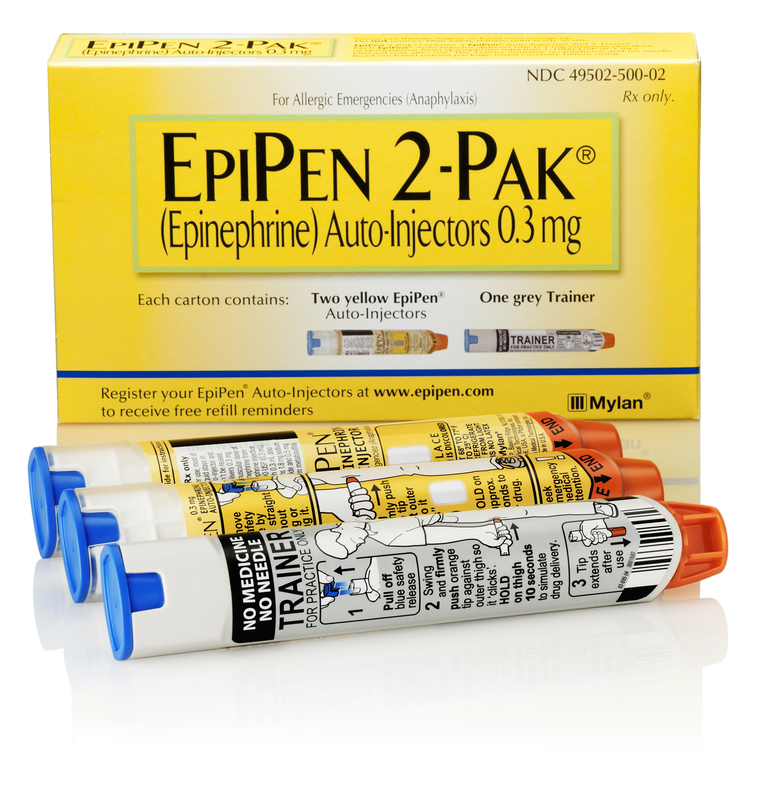 Mylan, the company that makes the EpiPen, is getting a comeuppance of sorts for its well-publicized efforts to jack up prices on the familiar device used to inject epinephrine, also known as adrenaline, to combat strong allergic reactions. Stat, the online health news site, has reported that at least five state Medicaid programs and an insurer that serves 15 million consumers, have announced policy changes to snub the EpiPen in favor of generic alternatives. If patient-consumers want coverage for Mylan’s branded product, they must seek approval in advance of buying it, whereas they can get generic injectors as they wish. 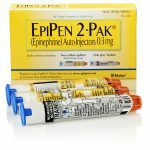 CVS Health, one of the nation’s largest drug retailers, has slashed the walk-in cost of such generic two-pack devices to $109.99, roughly what the EpiPen sold for eight years ago and before Mylan started sending its price skyward, Stat has reported. Some consumers, with manufacturer coupons obtained through their insurers, also may be eligible for $100 discounts, making the duo generic injectors a $9.99 bargain. The generics’ maker has said that it has been working directly with CVS Health for a while to cut out a middleman and reduce their product’s cost. I’ve written about the Mylan outrage, taking a product that’s convenient, popular, and is inexpensive to make (the amount of epinephrine it carries is tiny), and gouging consumers on price to increase company profits, with executives also reaping fat pay and bonuses. 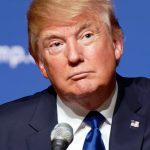 The president-elect denounced drug makers, their lobbyists, and price schemes in his first post-election news conference. As has occurred with aircraft- and auto-makers, the share prices of many drug firms headed briefly to the basement. 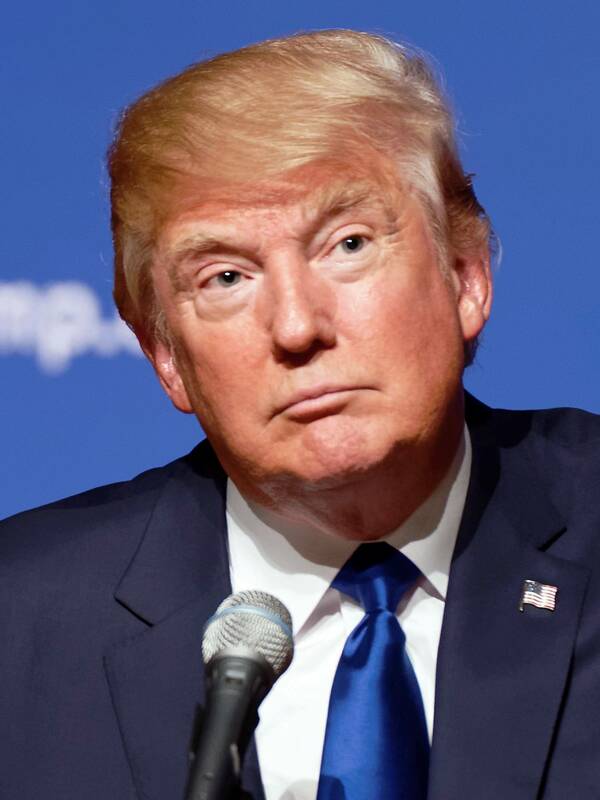 But it was unclear the sustained effect of Donald J. Trump’s comments that drug makers are “getting away with murder,” and that the federal government needs to reexamine how it negotiates medication prices through programs like Medicare and Medicaid. Congress has grown increasingly restive about skyrocketing drug prices, and the industry found lawmakers scarce in speaking up on Big Pharma’s behalf. Might tougher oversight and regulations be coming, finally? American patient-consumers might want to keep their hands on their wallets and purses still, though. As part of the first Senate action to repeal the Affordable Care Act, aka Obamacare, Democrats forced a series of procedural votes, dubbed a “vote-a-rama,” to force lawmakers to go on the record about a range of key health care issues. But Cory Booker, the New Jersey senator, and a dozen Democrats found themselves in uncomfortable positions after voting against a progressive-favored policy approach to reduce drug costs — to allow importation of lower-cost, equivalent quality medications from other nations, notably Canada. Bernie Sanders, the Vermont senator, ripped Booker and other Democrats for their reliance on Big Pharma campaign donations, and their unwillingness to support drug importation, which the lawmakers said might harm the interests of drug businesses in their states. The president-elect also discussed in his news conference his concern that American drug makers have off-shored too much of their manufacturing, a complaint he also has made, again, about aircraft- and auto-makers and those who build air conditioning units. It could back-fire on American patient-consumers, though, if drug makers brought more of their manufacturing to this country, meaning that the products would be much higher priced than if made overseas, experts said.